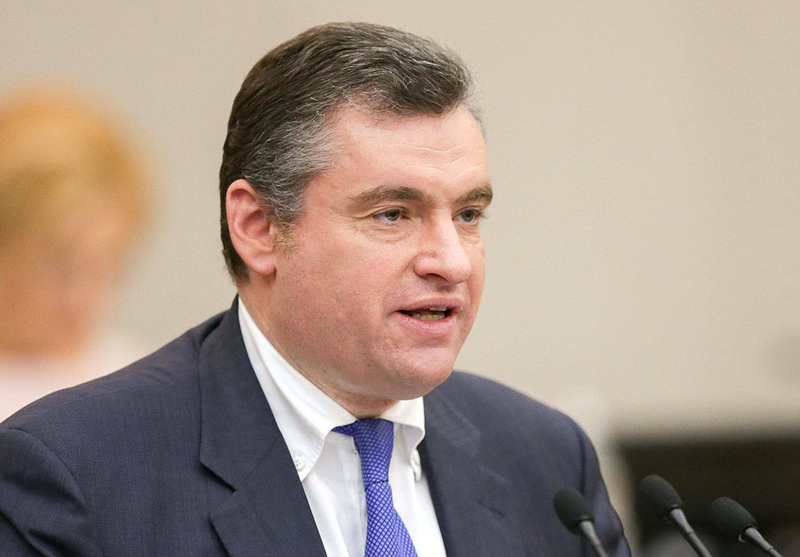 Earlier, the need to return funds spent by Russia on contributions to the Council of Europe, said State Duma Chairman Vyacheslav Volodin. We are talking about contributions that Russia spent from 2014 to 2017. According to him, Russia has done a lot for the development of the Council of Europe over the past 20 years, but was forced to leave PACE on the basis of the discriminatory norm of the organization’s regulations. “Not a single inter-parliamentary structure has in its fundamental documents the norms that the powers of national delegations can be fully or partially revised,” the head of the Committee emphasized. The question of the return of funds to our country is absolutely natural, there is every reason for this, I am sure Leonid Slutsky.